6 Convenient Locations Offering the Services You Need to Look & Feel Your Best! 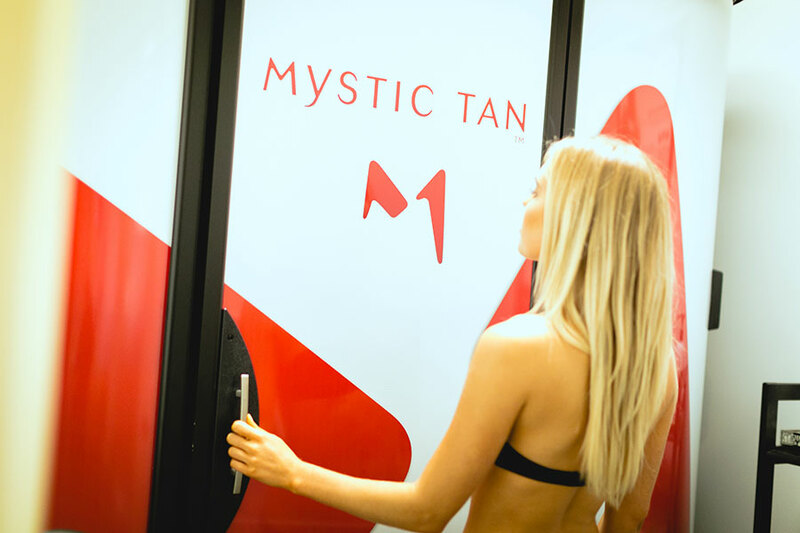 Visit Us in Portland, Vancouver, Lake Oswego, Pearl District, West Linn, or Oregon City! "I've been tanning & spray tanning with Lux for years and I love it! This company is 100% the best! The salon is always clean, their prices are great, and the staff is always super friendly and very knowledgeable. Highly recommend!" Great Specials, New Client Discounts & Loyalty Programs! "Quality, service, and luxury are hands down covered every time I come in. Friendly staff (never have been pressured to buy anything- like most other tanning salons) always clean, quick, and easy. Have never had a payment issue either! 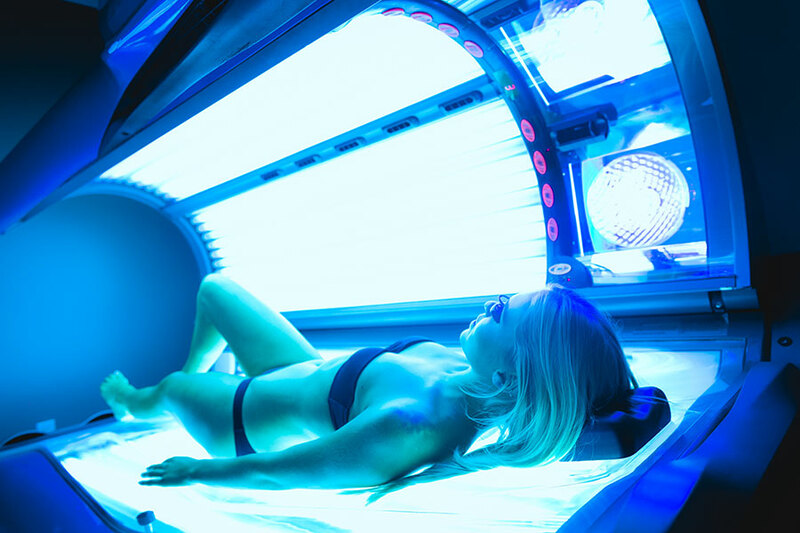 Lux Tan is the Nordstrom of tanning salons, yet somehow I am paying less than my last place!" ​We want to give our clients the best – unbeatable prices, educated team members, high-end equipment and amazing products. 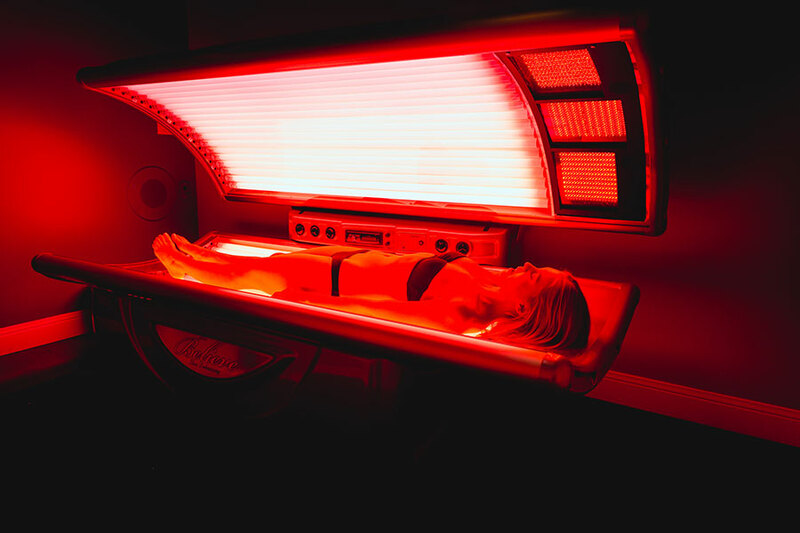 Everything you'll need to achieve a beautiful tan & gorgeous skin! Great For Back Aches, Seasonal Affective Disorder, Rosacea, Eczema, Acne & More! "Everything from the facility/beds to the staff are exceptional. Highly recommend giving them a try and experience the difference."